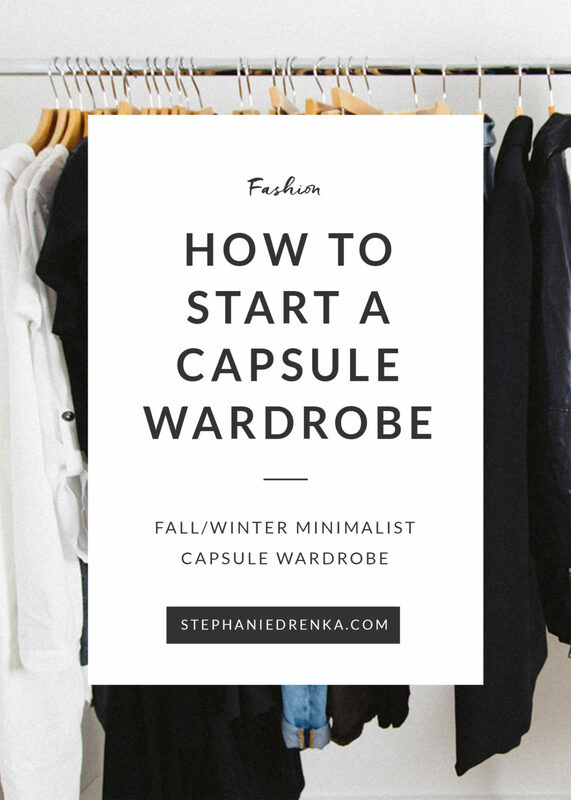 Last year, I planned my very first Capsule Wardrobe. It was an incredibly freeing experience, and I’ve sought to apply the minimalist principles in other aspects of my life. I ended up creating another capsule wardrobe for the following season… unintentionally. After living out of two suitcases for over a month because of our house renovations, it became clear that my wardrobe could survive with only the essentials. Simplicity in my fashion choices and belongings kept me sane throughout that tumultuous period. Going into this year’s capsule, I’ve tried to pare down even further. My penchant for everything monochromatic is especially evident in this selection. To keep the basics from looking too…basic, you’ll notice a lot of classic items with a twist– ruffles, bell sleeves, tie-front details, etc. I’ll preface this capsule wardrobe by saying, while the object is to keep from spending money on trendy items that I will end up wearing only once or twice, that is not to say that the items I picked are all inexpensive. My ultimate goal was to find items (like a timeless trench coat or Hunter rain boots) that could be carried into other seasons and capsules; investing in quality over quantity. Absolutely LOVE this post and it’s prompting me to buy more classic pieces and add them to my wardrobe. Thank you for the stylish inspo Steph! I love this idea! I’ve thought about starting a capsule wardrobe to downsize my closet, because it’s just getting out of control. 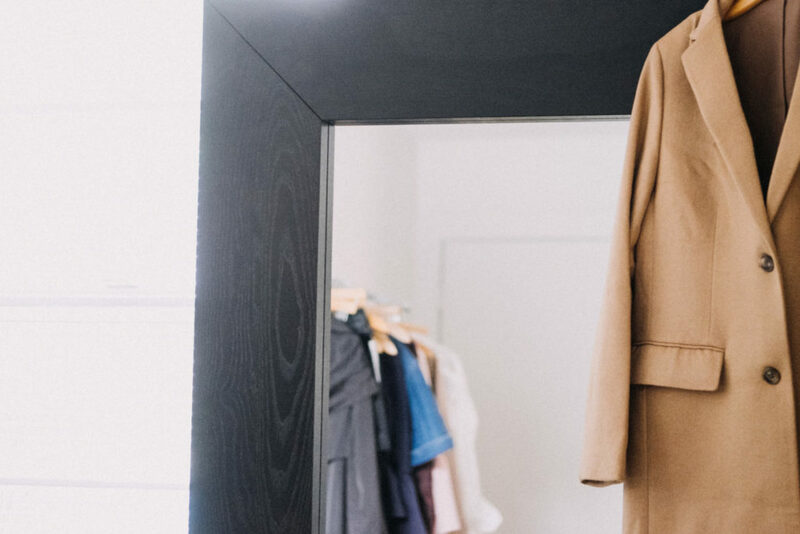 your capsule wardrobes are always the best! aww thank you, Tara! i have so much fun planning them out. These are really helpful! I’m now thinking of starting my capsule wardrobe because of you. Thanks! You’re welcome! I hope you find it as fun and freeing as I did!